Geeklog is an open source application that works as a CMS, blog or web portal. 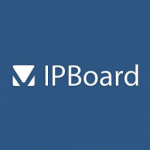 It’s written in PHP and supports MySQL, PostgreSQL, or MS SQL as the database backend. 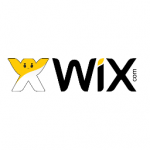 As it is the case with such systems, it provides you with a number of options to expand your website. 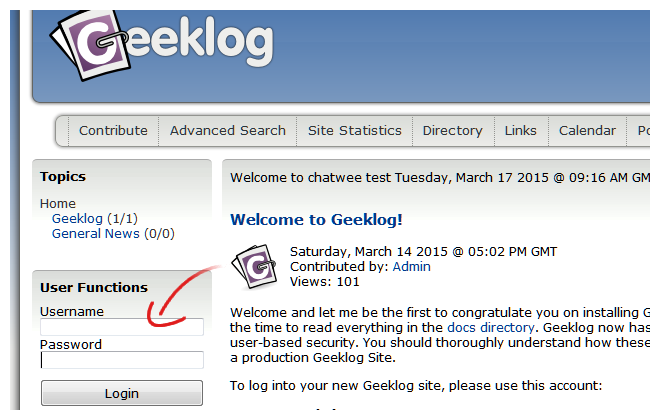 The one I’d like to discuss in this post is the integration of chat plugin for Geeklog. It’s as easy as it gets, see for yourself! Using Geeklog as a custom management system or blog engine allows you to have a comment section, trackbacks, polls, content syndication, spam protection and other similar features, typical for such a system. 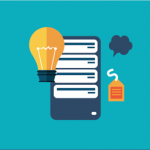 Moreover, thanks to the active community, you can enhance your website with various plugins and other add-ons in order to significantly improve its functionality. In this post, I’d like to show you how to install chat plugin for Geeklog to make your site more attractive and help you build community around it. First, download the .ZIP file containing the Geeklog Chat Plugin to your computer hard drive and log in to your Geeklog admin panel. Now, locate the Plugins tab in the Admins Only column on the far left. Once you’re there, scroll the page a little to see the Upload a Plugin section. Select the .ZIP file with the Geeklog Chat Plugin from your hard drive and click Upload. The plugin files are then sent to the Geeklog platform. Next, click on the confirmation link, in order to go to the Chatwee Plugin Setup page, where you’ll finish the integration process. Lastly, log in to your Chatwee Dashboard, copy the Chatwee installation code and paste it into the chatwee_code field on the Chatwee Plugin Setup page. Click Save Changes and you’re good to go. Your chat plugin for Geeklog is now up and running. It’s ready to make your site visitors more engaged but how about you try and get the most out of it by customizing its looks and functionalities? You can start by editing the most basic elements like chat name and its color, and move on to advanced settings regarding privacy or moderator roles. 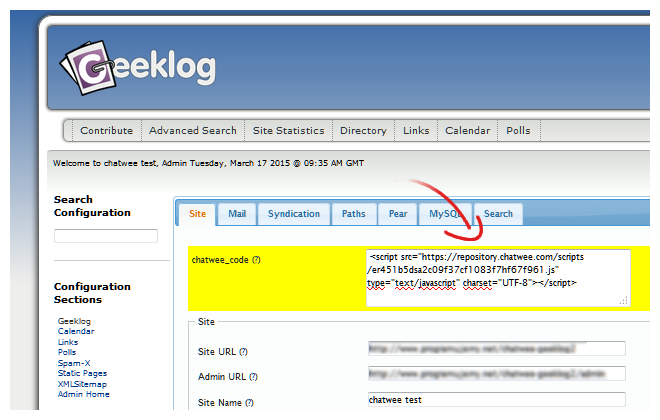 When it comes to Geeklog chat plugin, you have to log in to your Chatwee Dashboard and click on the Customize tab in the left-hand column in order to be able to implement changes. Make sure you click on the blue Apply changes button at the bottom of a page to actually save them. In case you have more questions, please visit Chatwee Support Center, Contact Us or follow the links below to learn more about various aspects of Geeklog chat plugin integration.